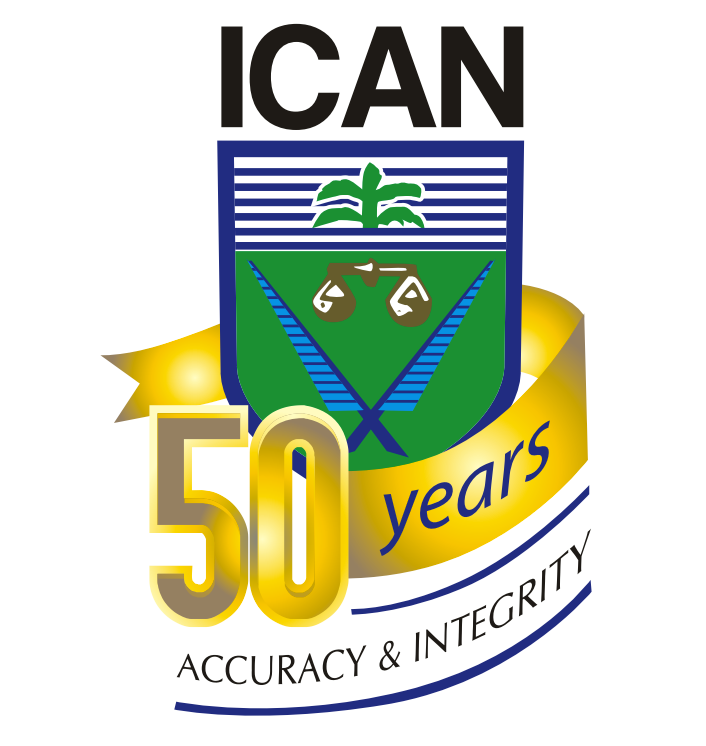 In commemoration of its 50th Anniversary and in line with its Corporate Social Responsibility, the Institute of Chartered Accountants of Nigeria (ICAN) has launched an Essay Competition for students in any field of study in ICAN accredited tertiary institutions in Nigeria. The 50th Anniversary celebration has been scheduled to take place simultaneously with the 45th Annual Accountants’ Conference holding in Abuja from 31 August to 4 September 2015. The theme of the Conference is: "ICAN: Building on A Legacy of Service". 1. Essay length to be between 2000 and 3000 words, 12 font points and double spaced in MS Word document. 2. Clear articulation of the history, current realities/relevance (socio-economic/ethics etc.) of the professional accountant in a global context (past 50 years to the present). 3. Critical articulation and evaluation of the role/success of ICAN in the development and evolution of the Nigerian trained/ICAN certified professional accountants – 50 years to the present (global relevance, reputation, recognition, real and perceived competence, local, regional and international employability and mobility, contribution to national (and international) professional and socio-economic/ethical development. 5. Articulation of the role that ICAN will need to play now and in the future (in light of 2-4 above), to remain globally relevant as a professional accountancy body over the next 50 years; Including institutional and curriculum reforms and strategic alliances, research contribution and thought leadership etc. 14. Participants should write their names on the cover page of the essay only. The information on the cover page is not considered part of the essay and does not count towards the number of words stipulated in 1 above. a. All students in any field of study in ICAN accredited tertiary institutions in Nigeria. the conference where they will be publicly acknowledged and presented with their prizes. examinations worth N340,450 covering tuition, study text and examination fees.